Weeks after Ariana Grande released the smash hit 'thank u, next', the hardest working woman in pop just dropped another song. Grammy Award®-nominated, multiplatinum, record-breaking superstar ARIANA GRANDE releases "Imagine", the new song lifted from her highly anticipated fifth studio album due to be released next year on Republic/Island Records . The brand-new song was produced by Happy Perez and Andrew "Pop" Wansel. Listen to "Imagine" below. After dropping the most anticipated video of the year 'thank u, next'. The noughties female-lead-movie inspired video moment has become the most viewed YouTube and VEVO video ever in 24 hours (with the premiere setting new record 829K viewers/ 427K Comments). The video now has over 170M views. 'thank u, next', spent the 6th week as the UK's Official #1 single and Ariana Grande has spent the longest time at #1 for a female artist in 2018. The track is still #1 on Spotify UK & Global top 50, with almost 300M Spotify streams. Ariana Grande has become the most listened to artist worldwide on Spotify; surpassing the mark of 46.9 million monthly listeners, overtaking Selena Gomez for the worldwide No.1 spot. Ariana Grande also spends her sixth week at number 1 in the official UK charts. "But for those of you asking about imagine: I would say if 'thank u, next' = acceptance... 'imagine' = denial. hope that makes sense." Republic Records, in collaboration with Sony Pictures Entertainment, has released the Official Soundtrack Album for Spider-Man™: Into the Spider-Verse. 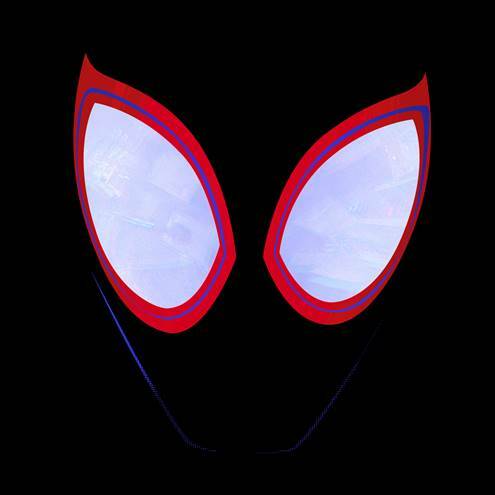 Republic Records, in collaboration with Sony Pictures Entertainment, has released the Official Soundtrack Album for Spider-Man™: Into the Spider-Verse. The soundtrack features the previously released, RIAA Gold certified single “Sunflower (Spider-Man: Into the Spider-Verse)” by Post Malone & Swae Lee as well as new music from Nicki Minaj and Anuel AA, a collaboration entitled “Familia (Spider-Man: Into the Spider-Verse)” which also features Bantu. The full track listing can be found below. “It was important to the filmmakers to give Miles’s world a soundtrack that not only feels relevant but also timeless – a collection of songs that build a feeling of inclusivity and optimism that define the movie’s core message that anyone can wear the mask,” said Spring Aspers, Head of Music, Creative Affairs Worldwide for Sony Pictures Entertainment’s Motion Picture Group. Spider-Man™: Into the Spider-Verse opened in U.S. theaters on December 14. * Different version from the film. ** Not in the film. Today Sigrid announces her highly anticipated debut albumSucker Punch, set for release on 1 March 2019 on Island Records. The Norwegian pop star’s experience over the last year has been the backdrop for her debut record. From writing at the piano of the stunning Ocean Sound Recordings in her hometown of Alesund, to winning the BBC Sound of 2018, Sigrid’s epic songs are tales of the unexpected; fearless musical collages and shout-outs to human resilience. “I figured out early on that it’s gonna be difficult for me to try and be anything other than who I am. 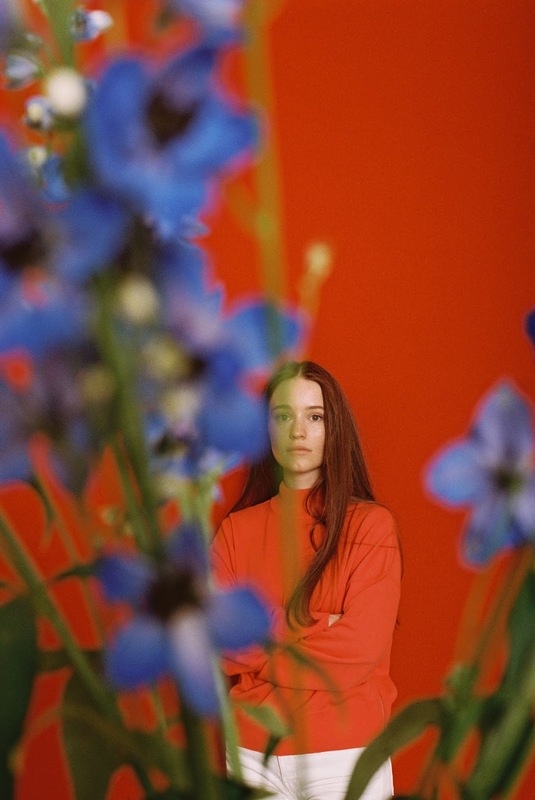 I always said if I’m gonna do this it’s easiest to be myself and look like myself, where I can recognise myself,” Says Sigrid. 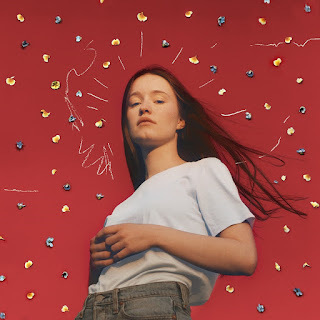 Sigrid’s defiant pop was catapulted into the public consciousness last year with the zeitgeist defining ‘Don’t Kill My Vibe’; the certified-Gold ‘Strangers’, A-List record ‘High Five’, critically lauded RAW EP and new single ‘Sucker Punch’. 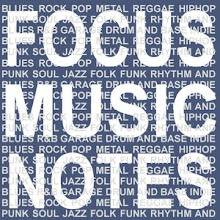 The pop prodigy has also been chosen to perform at the Royal Variety Show, out on 11 December, and Top of the Pops Christmas special, as well as supporting George Ezra in March on his mammoth arena tour, and Maroon 5 in June. Sigrid’s debut album is now available for pre-order below. We have all witnessed an incredible new talent: Sigrid has won BBC Sound of 2018, debuted at Glastonbury, headlined Shepherd’s Bush Empire, lit up festivals across Reading, Roskilde, Coachella and Radio 1’s Biggest Weekend, sang at the Nobel Peace Prize concert, bewitched TV audiences from opening Later…with Jools Holland, The Late Late Show with James Corden and wowing Dame Helen Mirren on the Graham Norton Show. With streaming numbers reaching 400M globally, the 22-year-old Norwegian sensation is undoubtedly set to continue her ascent with non-conformist and progressive attitudes to the femininity in the pop landscape with ‘Sucker Punch’. 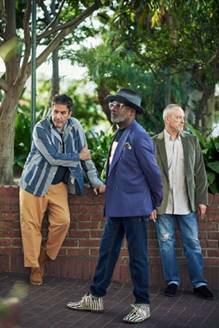 The Specials release new single "Vote for Me"
2019 marks the 40th anniversary of the formation of The Specials and the legendary Two-Tone label in Coventry in 1979, and also marks 10 years since the band reformed to play some of the most vital and joyous live shows in recent memory. Tap here to listen to The Specials new single "Vote for Me"